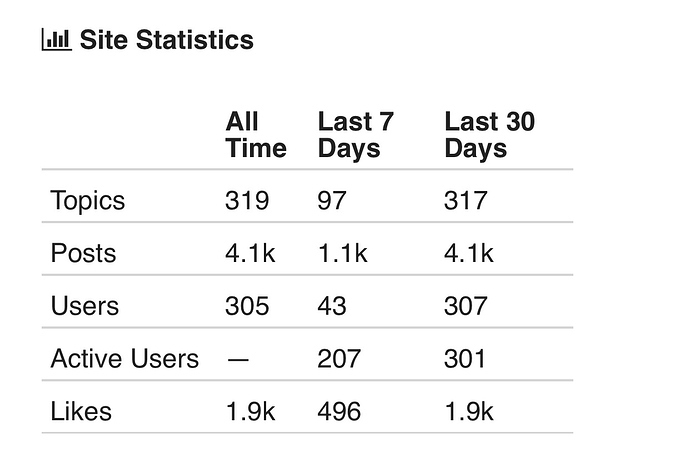 This morning, the webCoRE community forums user base exceeds 300 users. 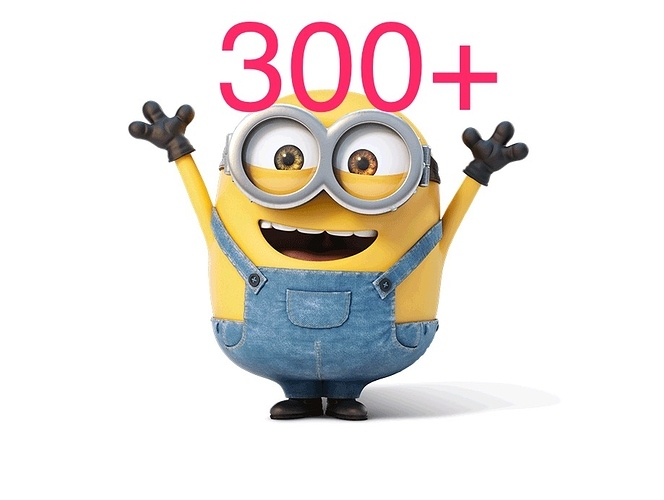 You read it right, 300+ users! This is astounding, over 300 users in less than the first 30 days of this forum online. The amount of information sharing amongst the members is astounding, the number of discussions, examples truly are unbelievable for one month of activity and 300 users. 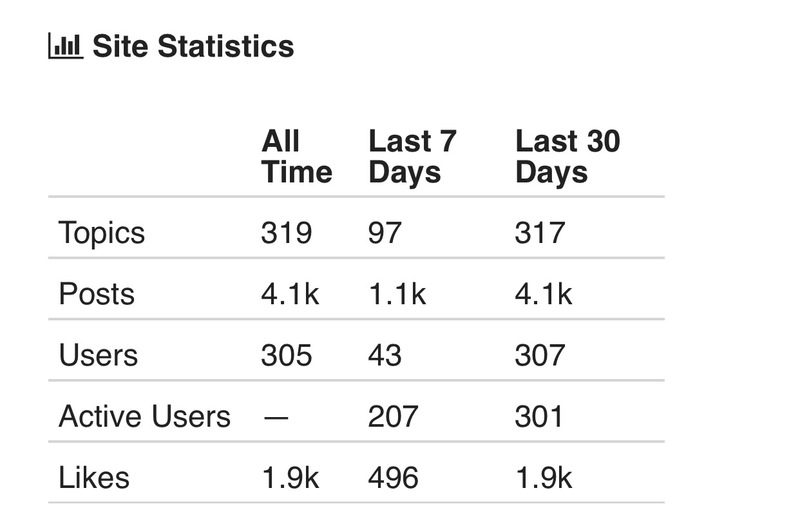 The sheer volume of user engagement and time on this community rivals statistics of forums 3x the size. 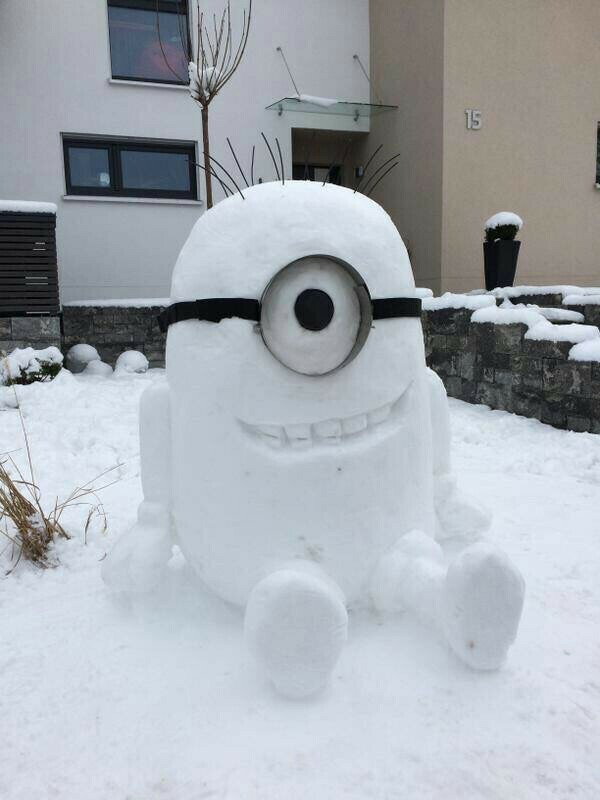 You guys and gals make this community something truly special and on behalf of the community minions (admins), thank you for being so engaged with one and other, and so supportive of this truly amazing piece of software that @ady624 has spent so much of his own time and effort to develop. Please like this post or respond and tag @ady624 to show him just how much you love webCoRe!! @ady624 thanks for all your amazing hard work. WebCore is utterly AMAZING!